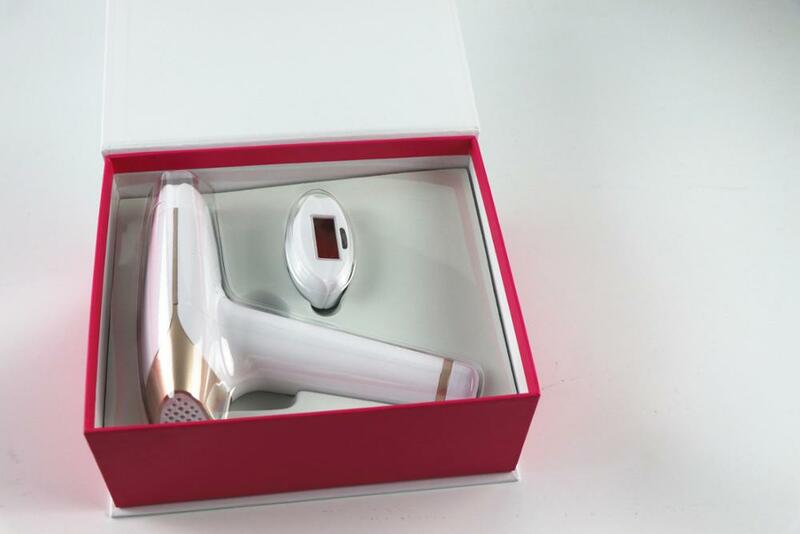 Cosmetic instrument(BOSHI Multifunctional health cosmetic instrument) is an innovative beauty product, with the function of epilation, skin rejuvenation, acne treatment and so on. 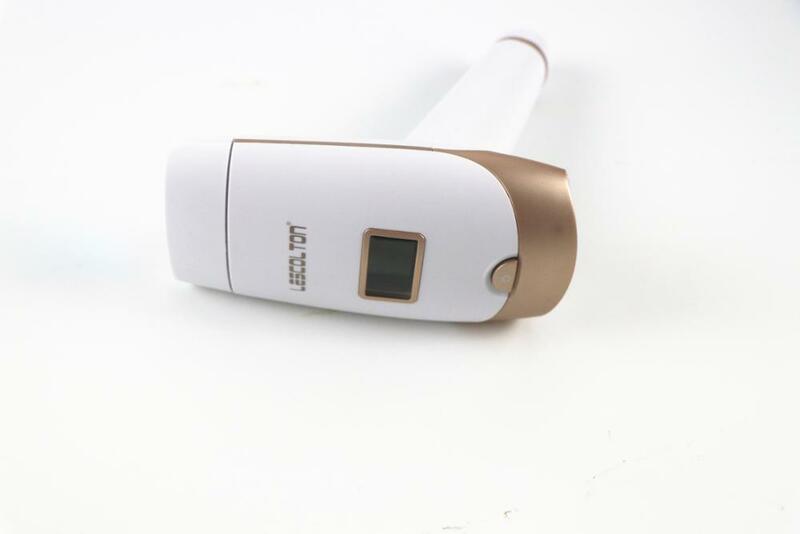 With adoption of photon irradiation technology and integration of a various of application of optical technology in the field of beauty and heath, this product is the most professional and practical products in this field. Suitable for men and women who want to remove extra hair . The treatment is a totally physical therapy . It can be used on skin of any color except the black. People with brown skin should start with the lowest level and then adjust to the proper gear based on the adaptability of your skin . 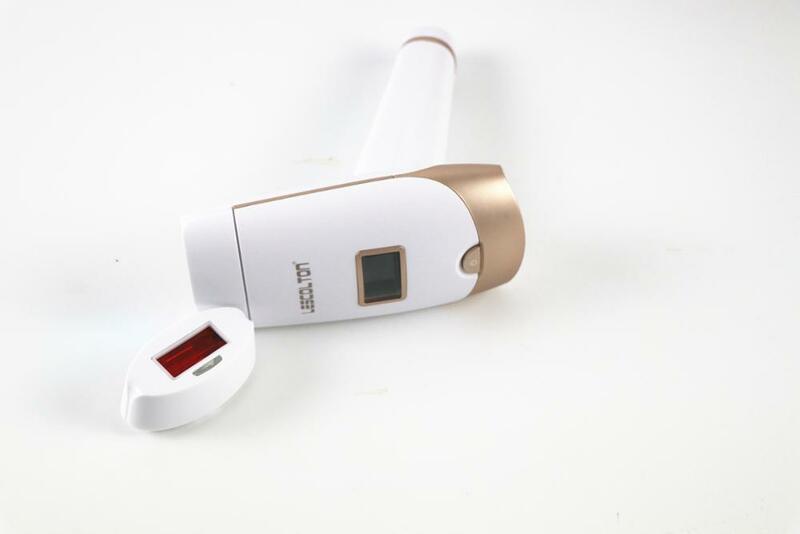 1, How long does it take to remove hair permanently by using IPL hair removal device? Usually it takes 10-12 times to remove hair permanently. Once a week for 3-4 time, then Fortnightly for 6-10 time, and once a month for 10-12 time. 2, When can I see the removal effect? You will find the hair follicles is shedding naturally after using 8 weeks. Usually it’s falling down when showering. 3,How long should I use per time? It’s depending on the place you are using for. About 15-30 minutes for legs, 5-10 minutes for armpit. You can decide it. 4, Does IPL strong lighting do harm to skin? 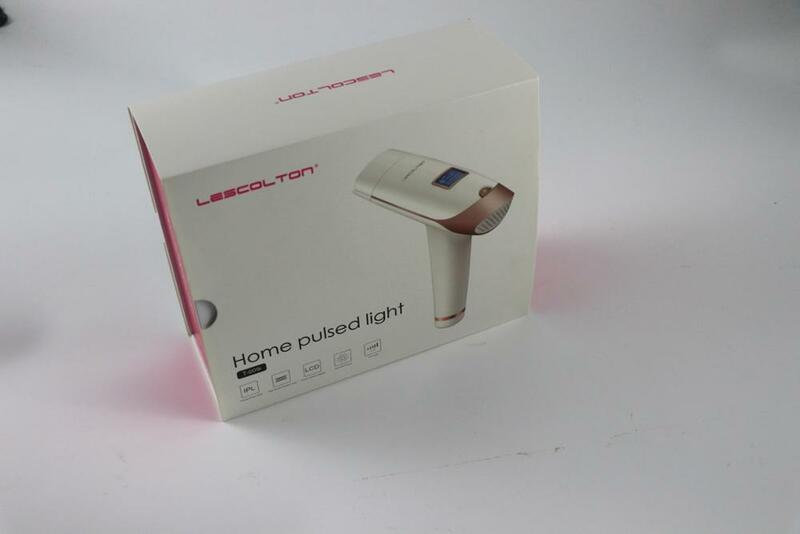 The IPL lighting only absorb by melanin in hair follicles, no harm to skin. 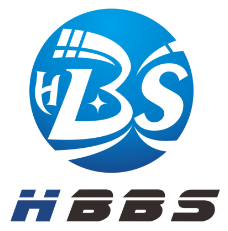 And we passed CE and FCC certificate. 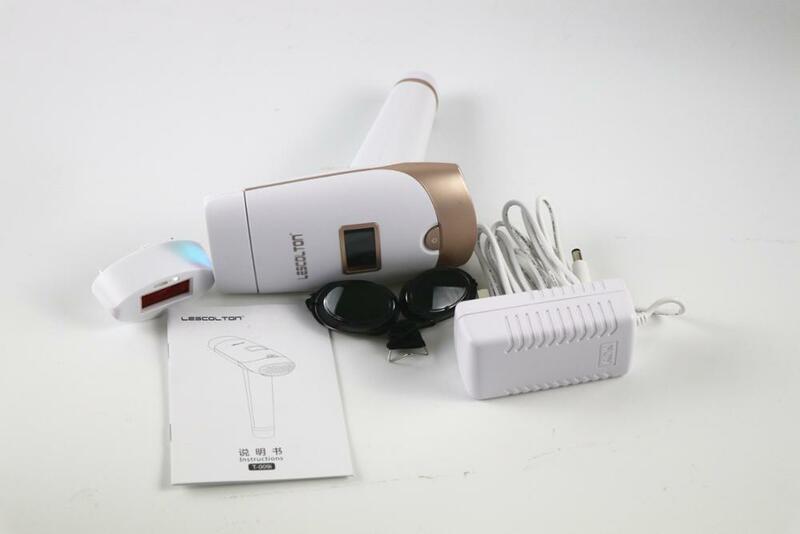 5, Why I cannot use IPL after sunbathe? Because there are a lot of melanin in skin after sunbathe. 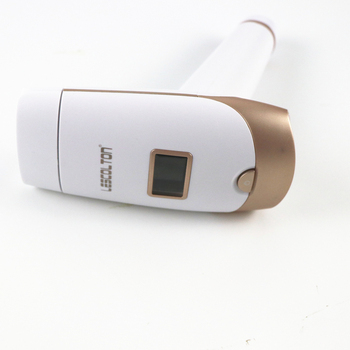 Using IPL hair removal after sunbathe will increase the risk of dermatitis, like burn, blister etc. Please keep away from IPL hair removal after sunbathe! 6, How to care for the skin? Just keep clean and no sun after IPL hair removal. 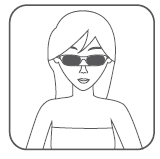 You can use sunscreen or wear clothing to cover the skin.